Attention Landlords or home buyers! 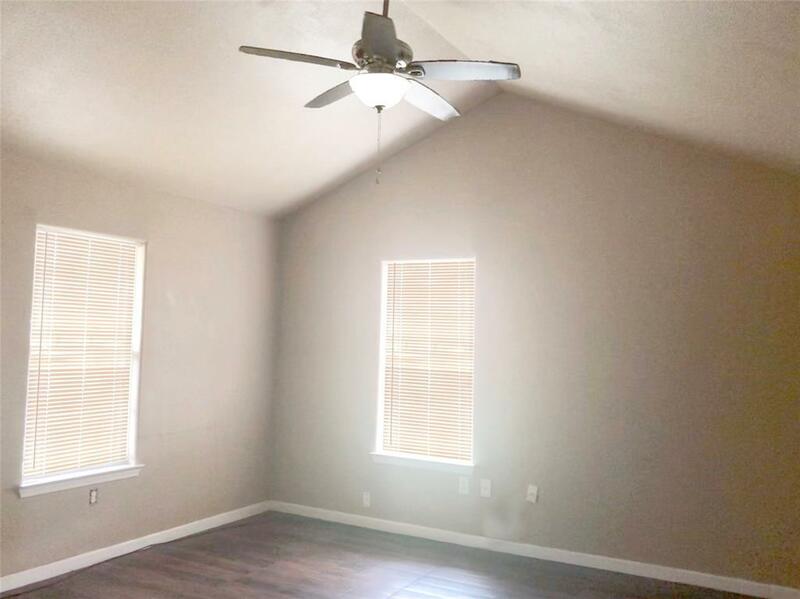 This quaint, modern home is near the Buccees in Wharton. 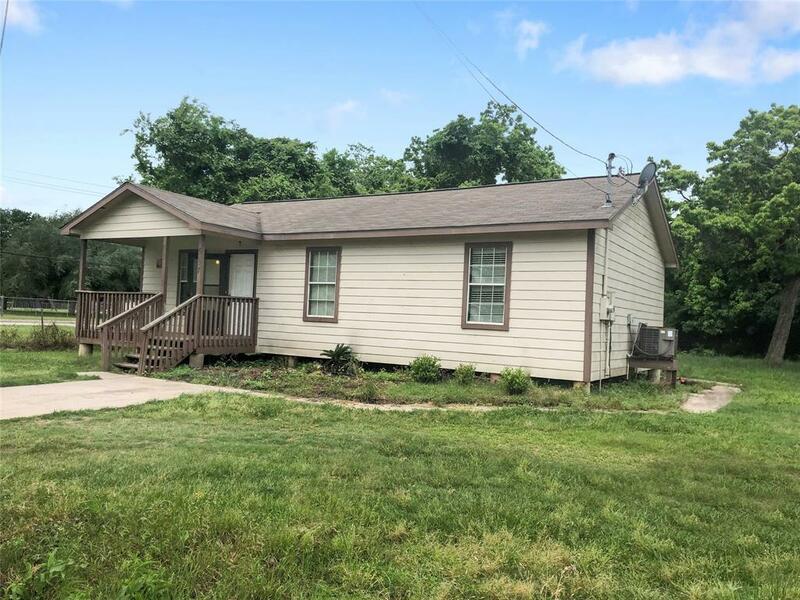 The property has great curb appeal and sits on a large corner lot. 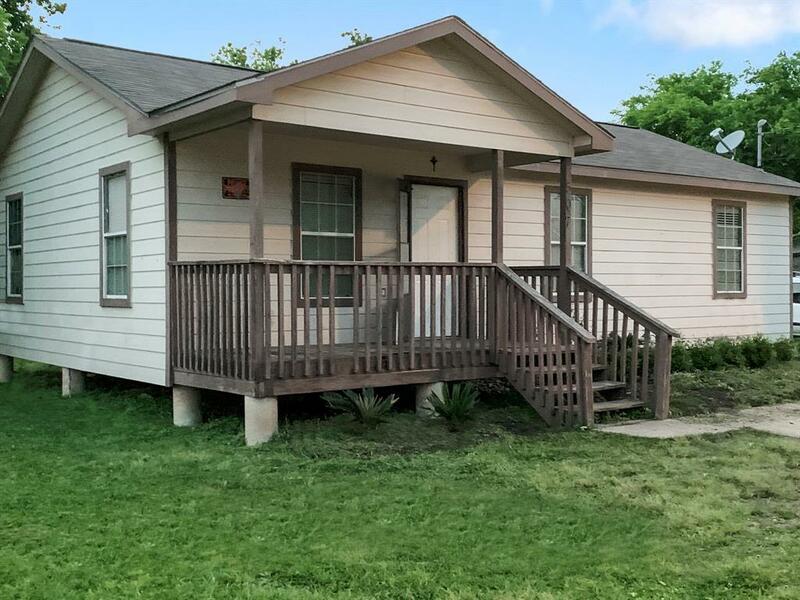 You will love the porch on the front yard and the large trees in the back yard for those hot summer days. Entering into the house you will notice plenty of windows for fresh sun light, great space flow and tall vaulted ceiling in the living area. The back yard and bathroom are both wheel chair accessible. The floors have a nice wood look. Only a minuet away from the major freeway. Bonus! Yard has enough space to fit an 18 wheeler on the right side of the yard. Landlords you will recoup this investment in 8 years. 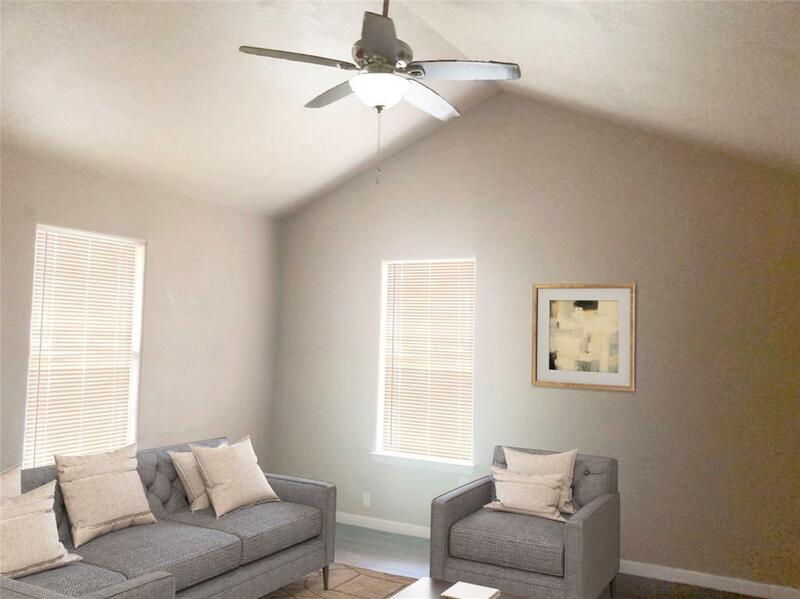 To help visualize this homes floorplan and to highlight its potential,virtual furnishings may have been added to photos found in this listing.